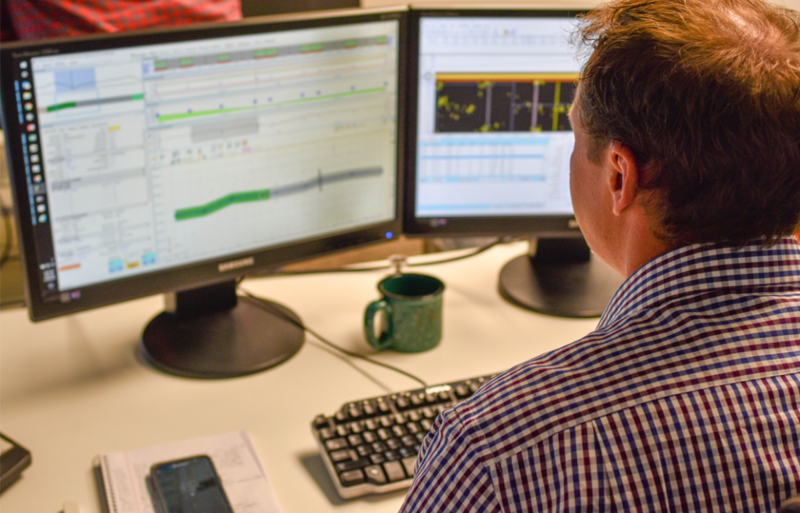 We offer operators expertise and solutions for effective management of pipeline integrity data and improved decision making. with the pipelines owners’ interest in mind. 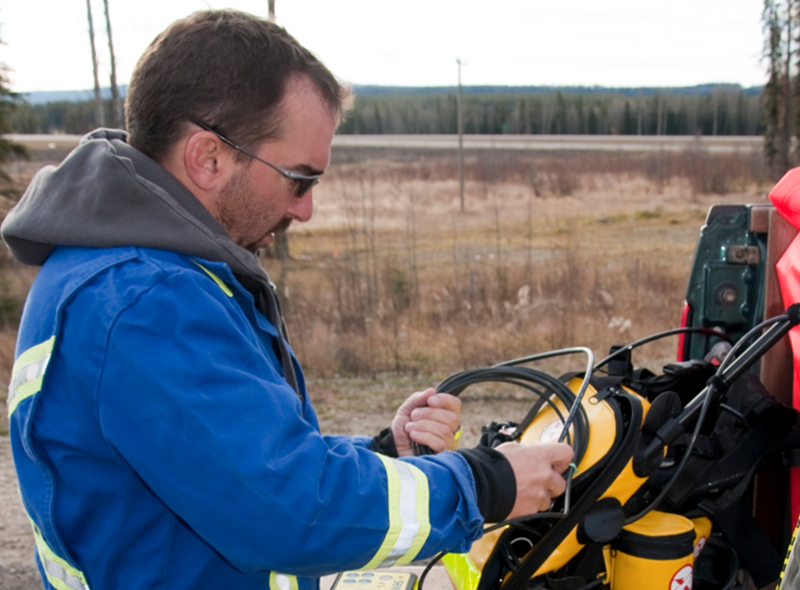 Using a combination of engineering expertise, experience, and technology, PureHM is able to support pipeline operators with their integrity dig program by providing dig site selection, site survey, stake out, as well as access recon, and one call/811. We can correlate all integrity data and support the analysis of this data to determine the best areas for further investigation and potential repair. 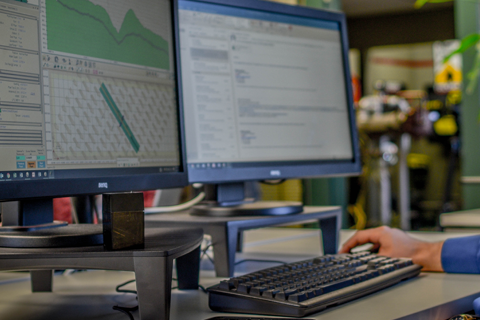 The PipeWISE platform features auto-dig list creators and ILI data graphic representations to assist in completing fitness for service evaluations. 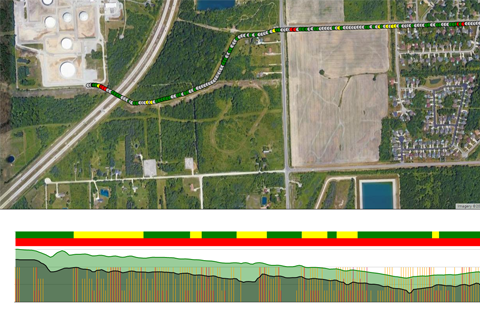 PureHM is an impartial third party that can be used to analyze pipeline integrity data, ensuring all client requirements are met, and determine if pipelines are fit for service. PureHM has qualified professionals who are experienced with litigation work, audits, and due diligence reviews of pipeline integrity programs. 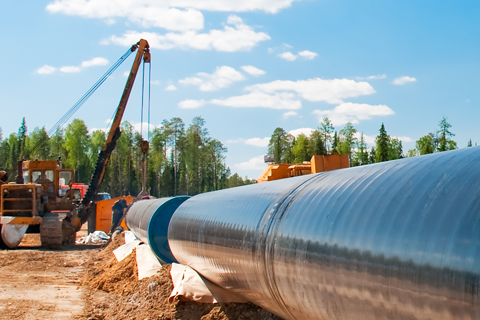 PureHM is an independent party that provides impartial analysis of pipeline integrity data from various sources. This means you can be confident in the reccomendations we provide. 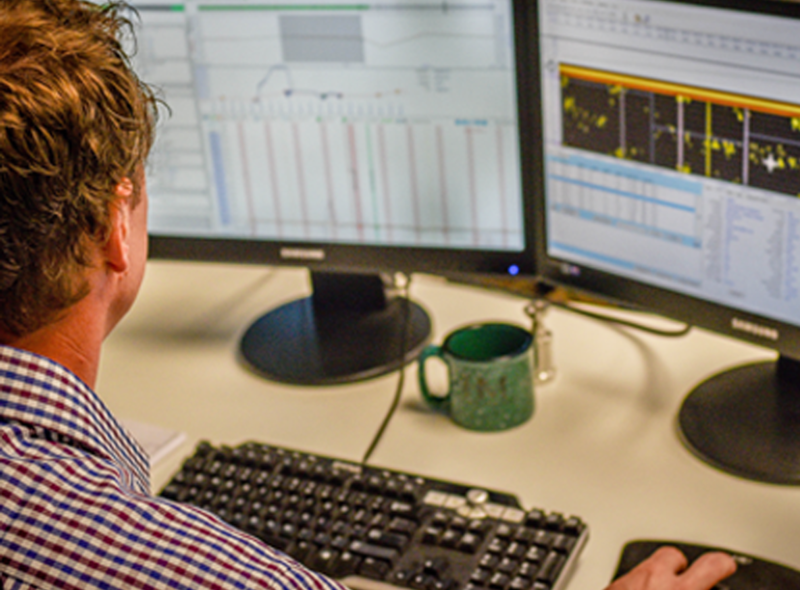 Learn more about our integrity data management solutions.